Application: 1. Reasonable compact structure, stable performance, easy operation; 2. 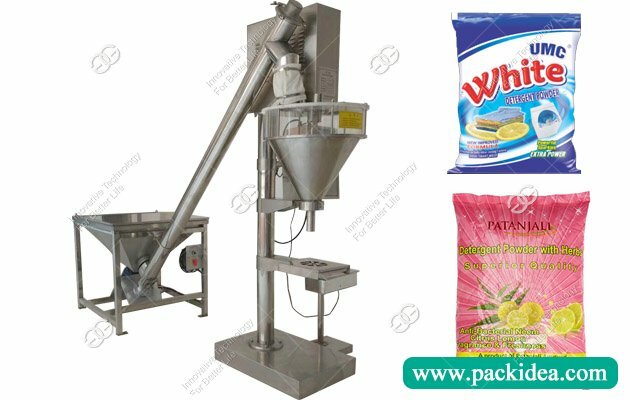 The machine adopts frequency conversion, the packing speed can be CVT; 3. 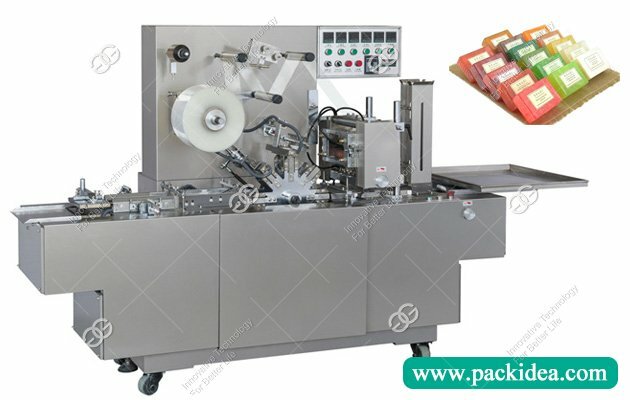 Mould replacement is convenient, flexible, automatic counting. 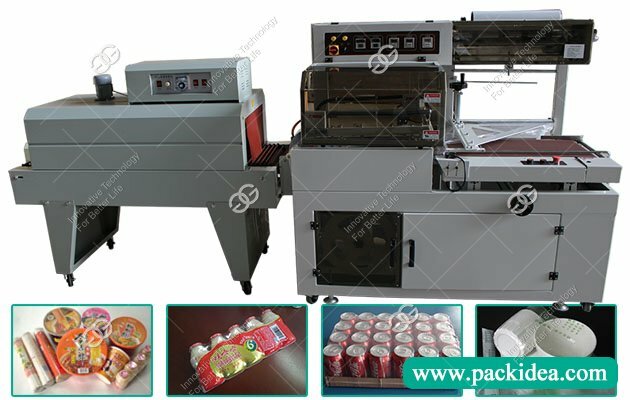 This machine is widely used in medicine, transparent soap, cosmetics, tea, food, cigarette, poker (inside and outside package), stationery(such as eraser, notices, etc. 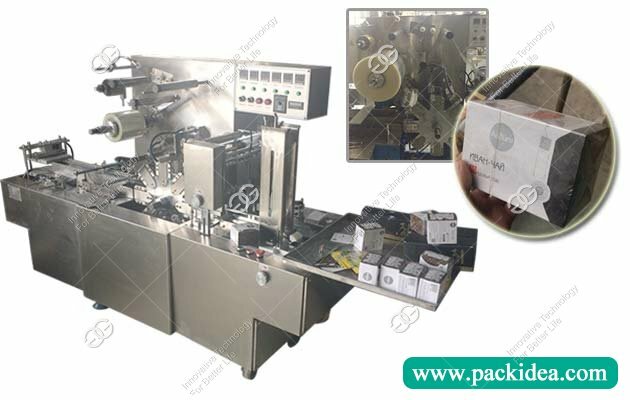 ), audio and video products and other various cassette items automatic packaging. 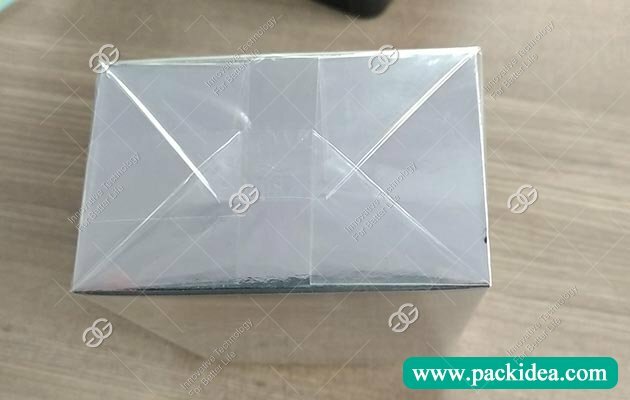 Moistureproof, dustproof, anti-counterfeit effect, but also conducive to improve the grade of the product packaging, improve product added value. 5. Can be equipped with photoelectric tracking, code printer according to user needs to design new models. 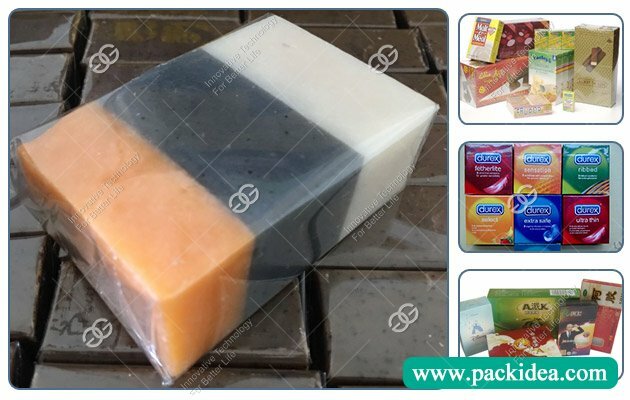 Products after cellophane wrapping has no creases, smooth and tidy, equipped with a tear line function. 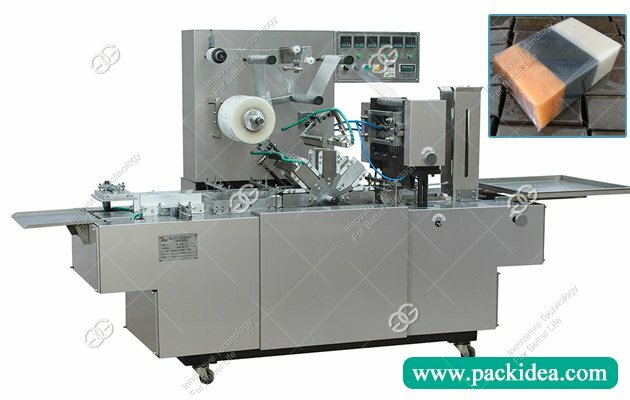 This cellophane wrapping machine has precision high-speed film technology, the lowest energy consumption and the saving packaging materials, equipment conforms to the highest standards of GMP, safety of packaging process. 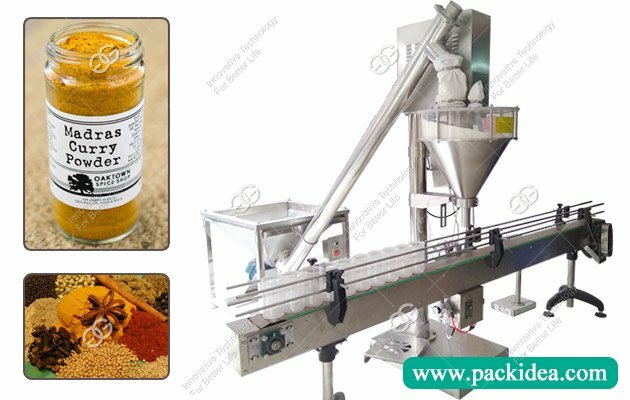 High-speed stability of the packaging, can realize a long-term continuous operation at a high speed.